As most people in the trucking industry know, clean fuel is necessary for the high-pressure common rail fuel injectors (HPCR) used in today’s Tier 4 Final engines. Fuel system pressures approaching 40,000 psi require particle filtration as small as one or two microns. So, who is designated with that responsibility? The old adage, “When it’s everyone’s job, it is no ones’ job” seems to be the modus operandi for most companies. Nonetheless, it’s now critical for operators, mechanics, fleet managers and fuel suppliers to pay even more attention to the issue of diesel fuel cleanliness. In 2006, the U.S. Environmental Protection Agency (EPA) mandated the shift from low sulfur to ultra low sulfur diesel (ULSD), reducing sulfur in the fuel from 500 parts per million (ppm) to 15 ppm. After the transition to ULSD people started complaining about higher than normal corrosion in diesel fuel storage tanks, fuel dispensing pumps and related piping configurations. 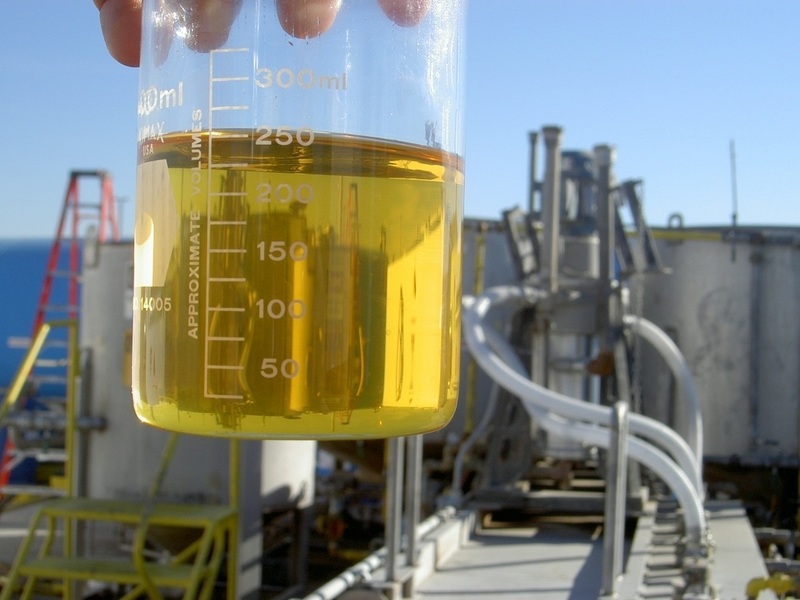 One of the concerns with ULSD fuel was lack of lubricity. 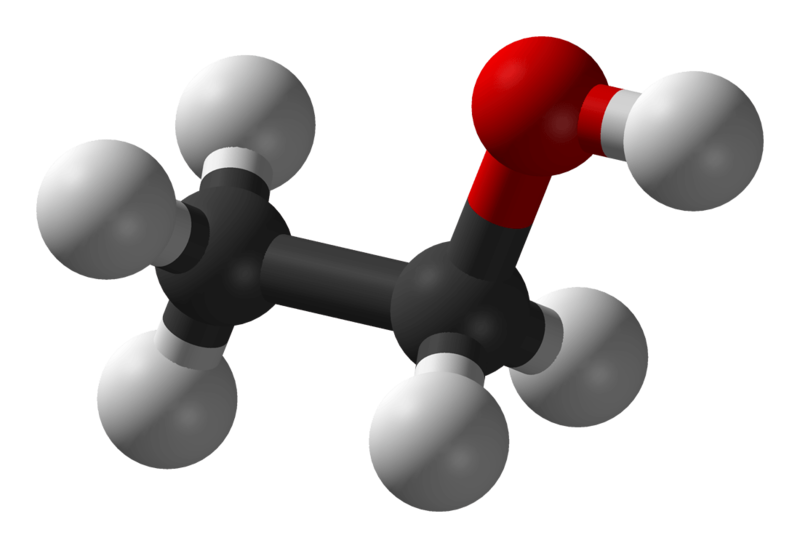 The cheapest way to remove sulfur during refining involves hydro-treating, a process that removes sulfur and cetane by treating it with hydrogen. Unfortunately, hydrogen is highly reactive and also reduces the lubricity, or lubrication properties, of the end-product. Even if everything else is managed correctly, when you store diesel over time, chemical reactions can compromise the fuel’s quality and cleanliness. There are two main types of chemical reactions. One is oxidation, which occurs when the fuel is exposed to oxygen or oxygen-bearing matter. The second reaction is hydrolysis, which occurs when the fuel is exposed to water. Both reactions produce chain reactions within the fuel, resulting in a fuel that appears darker in color and more translucent. Contaminates produced under these conditions include varnishes, gums and sludge that separate out of the fuel and settle. 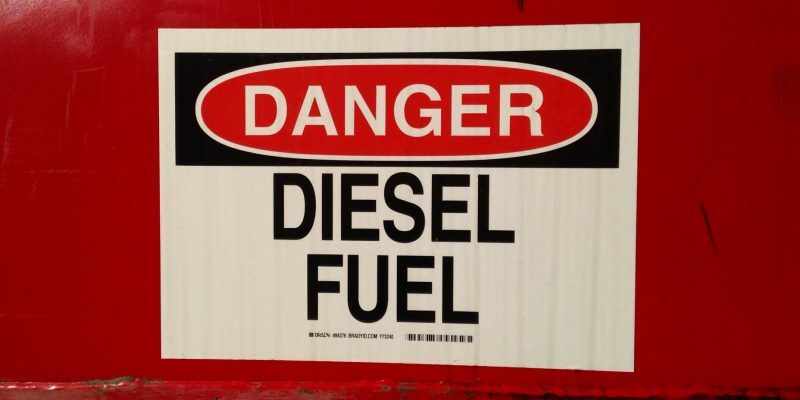 Most all diesel fuel, including ULSD, has a shelf life from three to six months. This can be extended by adding stabilizers, restricting water intake through proper storage, filtration and restricting heat. But diesel is far more susceptible to water solubility issues than gasoline. Another problem that’s cropping up is corrosive damage to diesel storage tanks. This once took years but now happens in mere months. 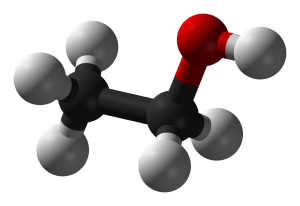 So how did the ethanol get into the diesel? One possible source is the issue of “switch loading.” Fuel-hauling tanker trucks are not used exclusively for one particular fuel. One day they could be transporting ethanol-blended gasoline and the next day transporting diesel. The ethanol gasoline remaining in the bottom of the tanker from yesterday would end up mixing with diesel fuel for today’s run. Because diesel is heavier than gasoline, water is more soluble and more readily held in suspension in gasoline as compared to diesel. This is especially true of ethanol-supplemented gasoline. Also, volatility (how easily a fuel vaporizes) is lower in diesel than gasoline, which allows air and dampness to penetrate the diesel fuel in both vehicle and bulk storage tanks more quickly than with gasoline. Additionally, diesel fuel tanks are subject to water condensation because, unlike gasoline, diesel fuel has no vapor pressure to displace or push out air. When a fuel tank warms up on hot days, the air expands and is forced out. As the tank cools at night, thermal contraction causes humid air to be sucked back into the tank and water condenses on the cooler inner tank wall surfaces. A 7-degree difference in air temperatures can cause this to be an issue. This is one reason to keep diesel fuel tanks topped off, if possible. A full tank provides less surface area for condensation droplets to collect. Then there are poor maintenance practices. Water can enter a fuel system through a defective or poorly sealed tank, an open fill port, or when rain enters a drum through a bung plug or chime that has been left open or unsealed. Or it can simply be transferred from another tank that is contaminated with water, like bulk fuel transport tanks. The ideal way to remove large volumes of settled water in diesel is to drain the tank. Of course this is neither economical nor expedient but would be needed for high levels of water contamination. The good news is ambient moisture and condensate can be restricted from entering the diesel through the use of appropriate desiccant breathers in combination with a dry air or nitrogen blanket. Nitrogen blanketing is an effective means to store highly volatile substances or substances disposed to oxidation issues. Tank blanketing with nitrogen (an inert gas) is a safe and reliable technique. Humid or moist air in the head space is replaced by pure inert and dry nitrogen. A valve control system causes the tank, as it fills and empties, to have the dead space of oxygen replaced with carefully regulated nitrogen gas. It serves as a protective blanket, thus the term nitrogen blanket or tank blanketing. Other than good diesel storage protocols and housekeeping practices, what can an equipment owner or fleet manager do? Perhaps the best place to start is to ask the fuel supplier to provide the Certificate of Analysis for the fuel that is being purchased, which will include the formulation date. Equipment dealers can also be asked to supply the minimum OEM recommended ISO Code for fuel cleanliness that will provide adequate service life for the fuel system on a machine. 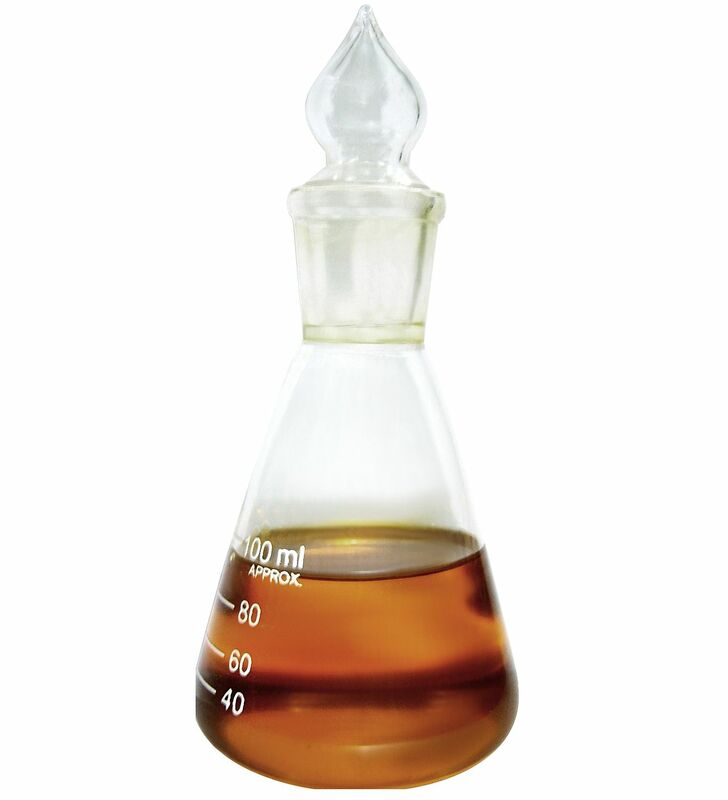 After all, refiners must conform to the ASTM (American Society for Testing and Materials) D975 standard that addresses parameters such as cloud point, water and sediment, viscosity, sulfur, cetane number and lubricity when they dump diesel fuel into the pipeline.